The Wilderness is to be Explored! 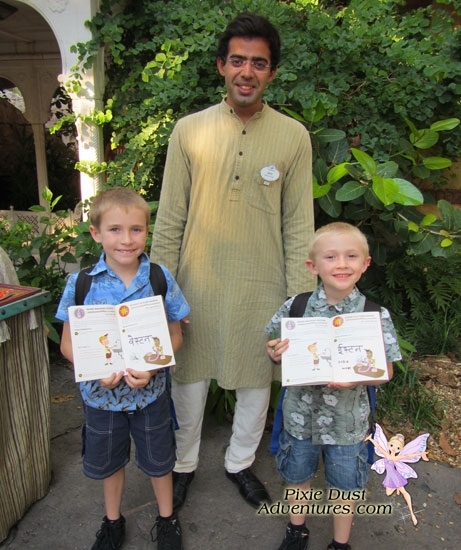 Here the Wilderness Explorers books have been signed in Hindi by this cast member. This was one of over thirty missions in the book.